Titans Return Wheelie is a fun little legends scaled figure. 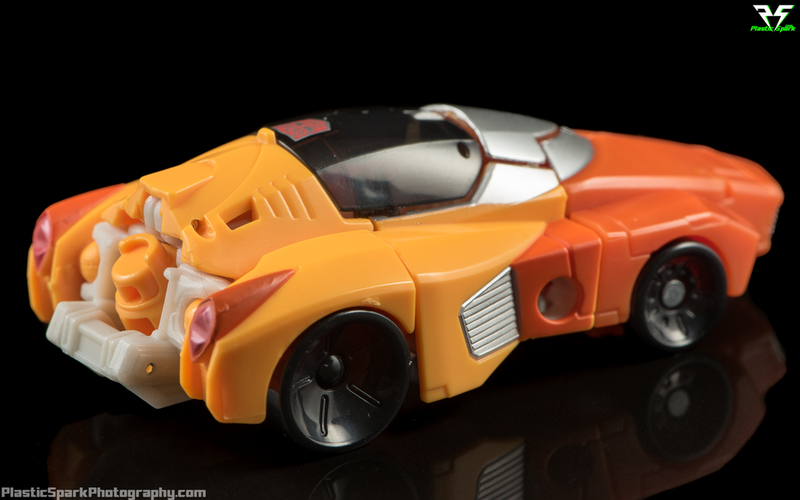 He's the spitting image of the lost boy Autobot from the original Transformers Movie! His alt mode can be a bit tricky to hold together and the legs and arms on my copy like to pop off at the ball joints sometimes. Basic QC issues aside he looks amazing and is fairly articulated for a legends scale figure. The transformation is intuitive and fun and at a price point around $10 I'm very satisfied with this figure. I wish he included a weapon, the blue slingshot that was included with the deluxe GDO wheelie would have been perfect for this little guy. 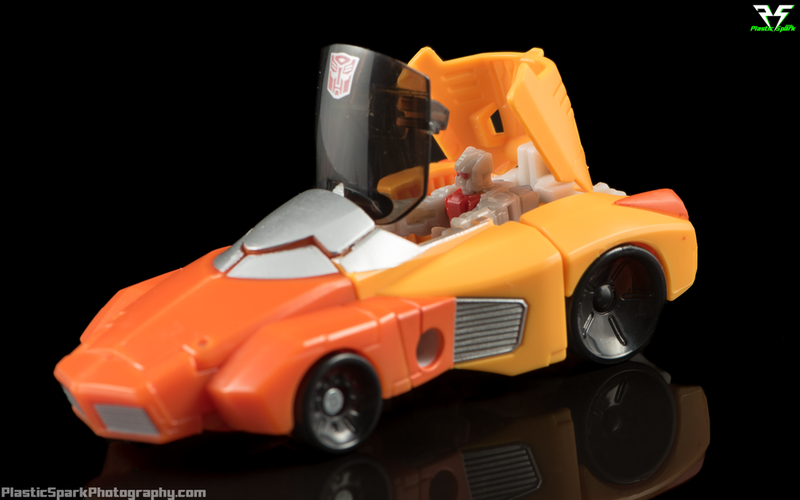 Titan masters can fit in his vehicle mode cockpit as well which is a very fun little feature. In my opinion this is the perfect classics scale Wheelie. This is a legends figure that I predict will be going for astronomical prices once the initial run is over. Check out the full gallery below and let me know what you think in the comments!